Oxygen is essential for life and has many uses in conventional medicine. For instance, if the lungs are no longer capable of taking up sufficient amounts of oxygen, the patient may be given oxygen-enriched air to breathe. In the context of alternative medicine, however, oxygen therapy is much more controversial. Alternative oxygen therapy is practised in a variety of ways, which differ according to the way in which oxygen is administered, the type of oxygen (e.g. oxygen [O2] or ozone [O3]) administered or or the conditions being treated. There are many ways to administer oxygen. For example, it can be injected subcutaneously or a patient’s blood can be drawn, exposed to oxygen and re-injected into the body. Alternatively, oxygen-enriched air can be applied to the skin, or oxygen-enriched water can be used for colonic irrigation. The range of conditions supposedly treated by oxygen therapy includes cancer, AIDS, infections, skin diseases, cardiovascular conditions, rheumatic problems and many other illnesses. The fact that we all need oxygen for survival does not mean that more oxygen than normal is beneficial. Indeed, this is certainly not the case: there is plenty of evidence that an excess of oxygen can be harmful to patients. And, of course, ozone is well known for its extreme toxicity. 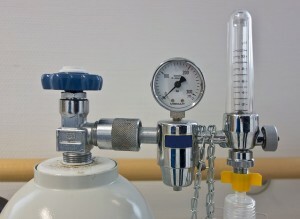 Some of the many forms of oxygen therapy have been tested in clinical trials. 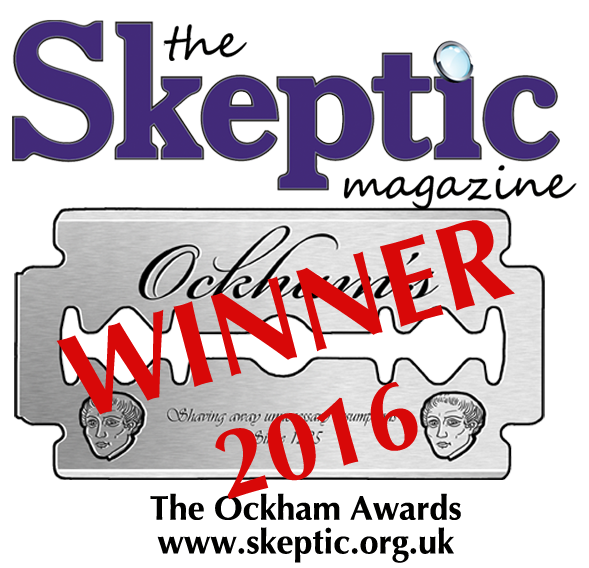 The results were not convincing and it is therefore safe to say that no type of alternative oxygen therapy is supported by sound evidence. Thus the potential risks clearly outweigh the documented benefits. The conclusion is clear. Oxygen has a wide variety of uses in conventional medicine, but its role in alternative medicine is based on biologically implausible theories. Therefore, alternative oxygen therapy is unproven and, worse still, potentially harmful. We recommend avoiding it.